Our Winter and Summer Festivals at Benaroya Hall – along with our free education and community outreach programs – are produced thanks to the generous support for our Annual Fund from chamber music lovers just like you. Gifts to the Annual Fund provide essential operational resources that enable us to bring about our Festivals year after year. We are pleased to offer a variety of donor benefits designed to bring you closer to the music you love. Join our Patron Circle with your Annual Fund gift of $50.00 or more, and enjoy discounts and invitations to special chamber music events. 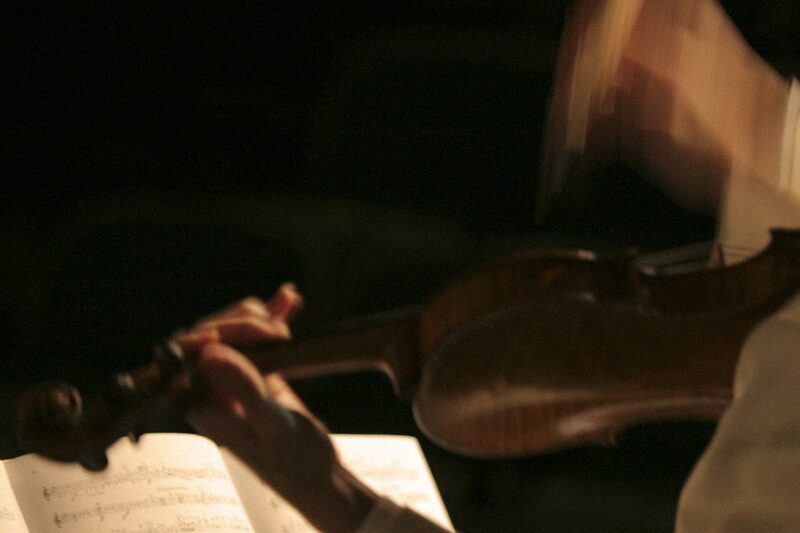 Our Artistic Director’s Circle provides ways to underwrite a Festival recital, sponsor a musician or concert, and more. Opportunities start at $7,500.00. If you have any questions, contact Director of Development Kimberly Fulghum at 206.283.8710 or [email protected].